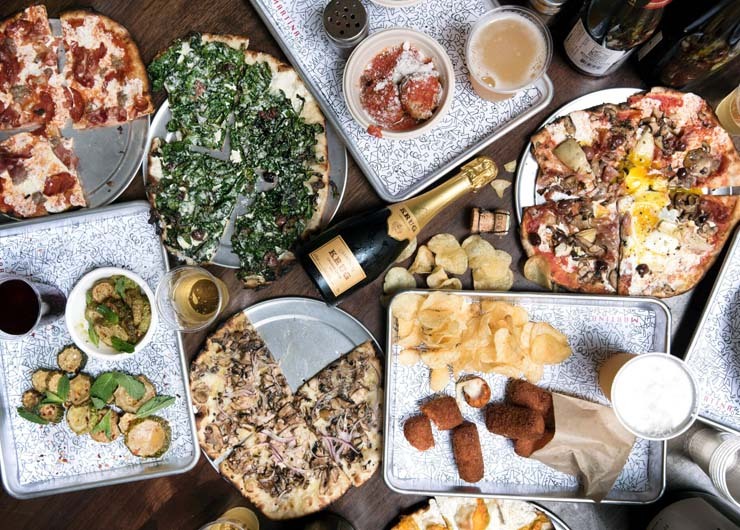 Columbia University Club members are invited to join Celebrity Chef Nick Anderer ’99CC for an insider’s view of Martina, his Roman-inspired pizzeria in New York’s East Village. Nick has appeared on Chopped and America’s Test Kitchen and will be sharing his culinary story with us. This event is sold out, but we are maintaining a waitlist. Limit of two guests per registration. The price includes dinner and a glass of wine. All registrations are final and no refunds will be issued. by the food culture of the city. Upon his return, he began to pursue his passion for cooking, taking a job in Buzzy O’Keefe’s kitchen at the Water Club. After graduating from Columbia, Nick spent several years cooking in New York City restaurants before returning to Italy to cook throughout kitchens in Rome and Milan, learning more about the cuisine and traditions of the country that first inspired him to cook professionally. When he returned to New York City, Anderer was hired at Gramercy Tavern, first working under Tom Colicchio, where he worked as a meat-roaster, saucier and sous chef. And later, when Mike Anthony took over the kitchen, Nick became his Executive Sous Chef. In this new role, he helped reinvigorate Gramercy Tavern’s pasta program, while developing a deep and lasting respect for vegetables and the farmers who grew them. 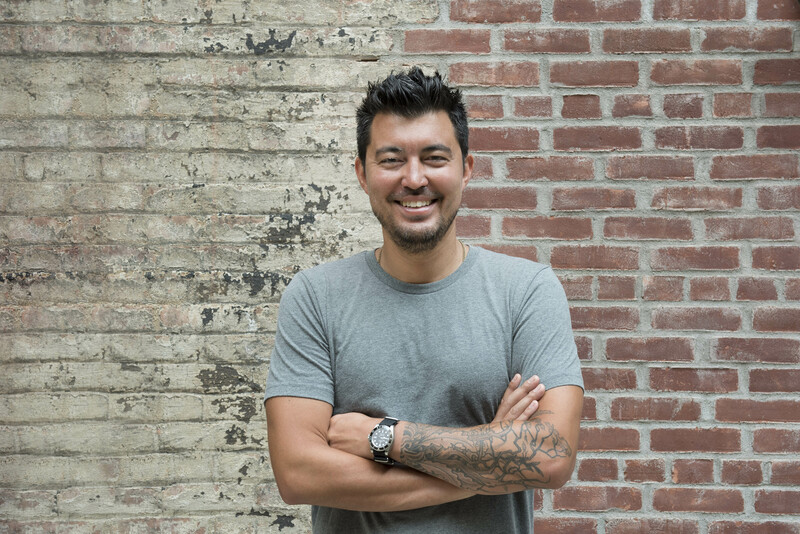 In 2009 he opened Maialino, a Roman-style trattoria in Gramercy Park, as the Founding Executive Chef, and in 2014, building on the success of Maialino, he opened Marta, a Roman-style pizzeria and grill on 29th Street between Park and Madison Avenues. He was nominated by the James Beard Foundation as a Best Chef: New York City semifinalist in 2014 and 2015.